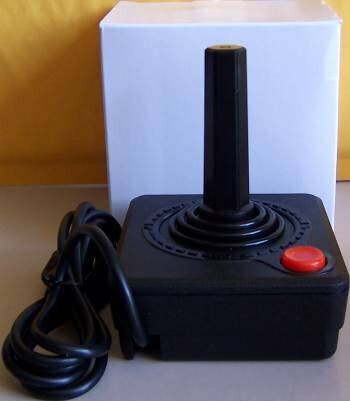 After years of been unable to find new controllers for the Atari we sought out a manufacturer to build controllers to spec for the Atari 2600 video game system. These are the first new joysticks for the Atari to be manufactured in over a decade. 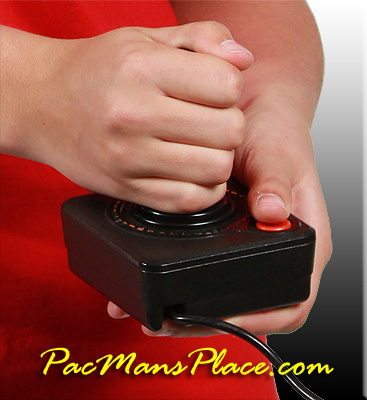 Time to toss out your old recycled patched joysticks and get some new joysticks in your hands!